It’s no secret that weddings are hella expensive, even if you’re not the one getting married. Anyone who’s been a bridesmaid before knows that it can cost serious coin. Between the dress, shoes, hair, and makeup (not to mention all the events leading up to the big day), it adds up—quick. And if you’re the bride? Don’t even get us started on those expenses. Plus-size lifestyle brand Torrid has stepped up to the challenge of creating chic, budget-friendly dresses—in inclusive sizes, no less. Launching today, the brand is presenting the “Wedding Shop,” a capsule collection of 10 wedding dresses and four bridesmaid dresses in a variety of colors. 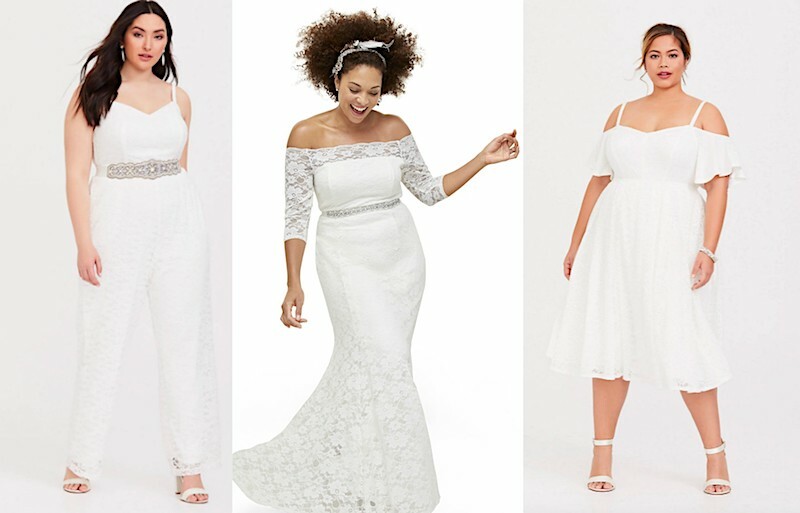 Browse the Torrid Wedding Shop items below. How cute is this tea-length dress? 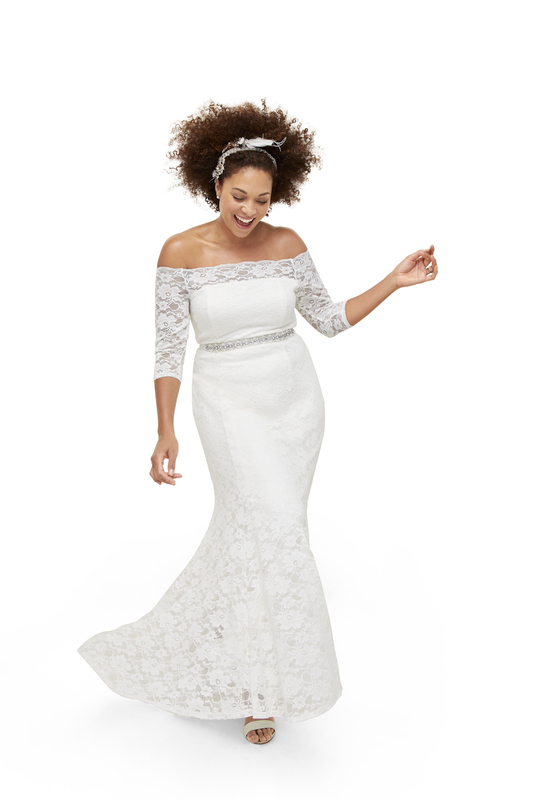 A traditional lace wedding gown is hard to argue with. Perfect for getting hitched in spring.